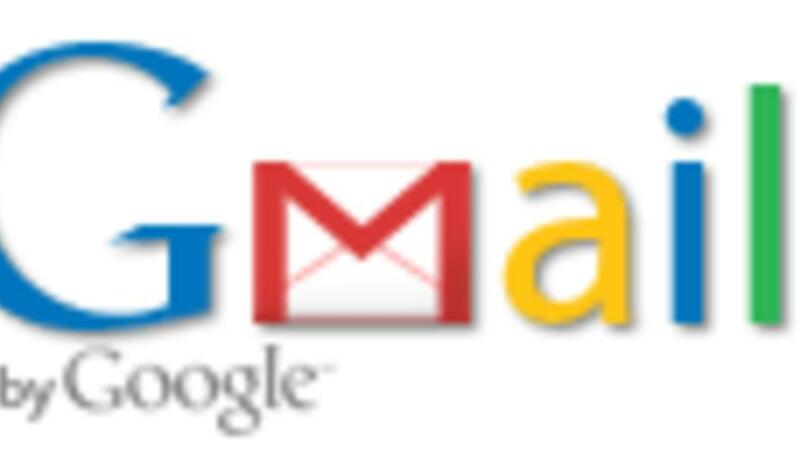 Gmail is changing on the desktop and mobile. Starting today, Gmail users are getting a brand new inbox on mobile and the Web that lets you easily organize email by grouping messages based categories like promotions, social networks, and updates. Don't panic if you don't have the new features right away, Google is rolling out the new inbox gradually. Desktop, Android and iOS apps will become available within the next few weeks. If you're really eager to try things out, keep an eye on the gear menu and select 'Configure inbox' when it appears in the settings options. If you're not a fan, its easy to switch back to the classic view, or switch to any of Gmail's other inbox types.